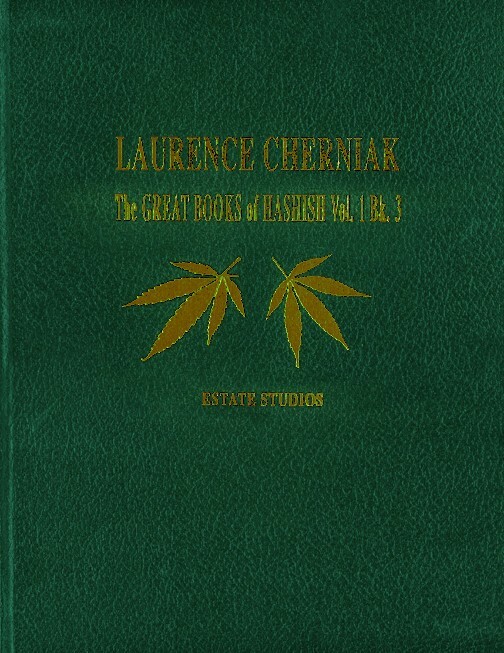 In this volume, Laurence Cherniak continues to investigate the world's most excellent hashish and marihuana plants. It accommodates pictures of more than 30 countries and the 50 American states in 256 pages of bright colors. The Great Books of Hashish 3 you will find chapters on smuggling, eating and drinking cannabis, among others; illustrated exploration of buds, calyxes and resin.